Power purchase agreements (PPAs) are a significant tool for funding the energy transition. Research by DNV GL suggests that, as renewable energy becomes more widespread, its price dynamics becomes more complex, and that matters to PPAs. Some governments are looking to phase out subsidies and feed-in tariffs, effectively softening their price guarantees. Also, as renewables generation grows, market prices can fall. Martijn Duvoort, Director Energy Markets at DNV GL, says for PPAs to keep supporting the sector, they must shift from agreements that last a few years to long term commitments. That means price forecasting needs to get a lot better. Renewable energy, such as wind and solar is now accepted as reliable and highly cost competitive in markets all over the world, driving its rapid global growth. Many large corporate electricity customers see great benefits, both economic and related to their brand reputation and sustainability, in switching to renewable energy. 2017 saw a new record set for clean energy purchased by corporations worldwide, a record that was broken in 2018. But more is required to meet emissions targets. Increasingly, this energy is being purchased through power purchase agreements (PPAs) – a contract between a generation resource and a corporate customer that defines a price structure and volume of energy to be supplied over a fixed period. A well-structured PPA is a win-win deal, ensuring a steady stream of income for suppliers and providing price security and visibility that simplifies business planning for the buyer. Putting PPAs in place during the development phase helps developers to mitigate risks and predict long-term income streams for new projects, helping to make the project more attractive to investors and maximising the chance of securing funding. PPAs have been a valuable tool in financing the energy transition to date, particularly in the USA, Latin America and, recently, the Nordic countries. With governments in many regions looking to phase out subsidies and feed-in tariffs, new renewable energy projects will be far more exposed to the fluctuations of the open markets. PPAs help mitigate against the risks associated with such fluctuations, and will become an even more important tool for encouraging investment in new projects. So far PPAs have had rather simplistic structures. Depending on the regulation and subsidy landscape of the relevant market, PPAs typically either set a fixed price per MWh (perhaps correcting for inflation over time) or a fixed percentage of an average market index price. This premium compensates for imbalance risk and market dynamics. These simplistic PPAs based on current market dynamics, while easy to negotiate, will soon become inadequate as market dynamics will see drastic change with more renewable energy sources coming online. Consequently, renewable energy suppliers, customers and investors must pay much closer attention to the structure of PPAs to maintain today’s win-win situation. While for most PPA buyers, a PPA price simply reflects an opportunity cost, there are actually a few fundamental price drivers at play. For the renewable asset owner, the alternative of signing a PPA is to sell the produced energy on the market. In that case, for energy systems with a high share of renewables, this capture price is likely to be lower than the average market price. In fact, our research suggests that having a high share of wind and solar in the energy mix impacts the capture price for renewable energy due to increased competition between renewable projects. This will introduce non-trivial price dynamics into the electricity market that current PPA structures are simply not equipped to deal with. Likewise, also the imbalance risk in systems with high shares of renewables are different than in many of today’s markets. Moreover, today’s PPAs typically run for a couple of years. But the financing lifetime of a renewable energy project is typically 15 years. With the removal of government subsidies, there is more importance on PPAs as the primary source of income stability for new projects. 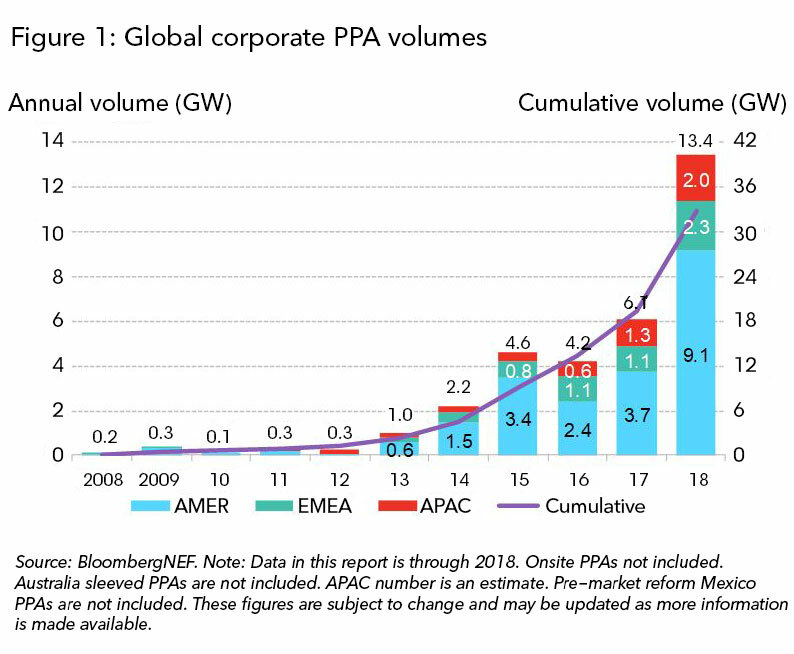 Therefore, we can expect PPAs to evolve towards longer-term agreements, significantly increasing the potential impact of any market dynamics. To account for these dynamics, PPA pricing will need to be based on reliable forecasts of power prices over the lifetime of the agreement. These in turn must take into account likely market developments including the advent of new technologies such as storage, government policies on renewable and non-renewable energy, demand trends and roll-out of new generating capacity. Through detailed analysis of these future price curves and the exact subsidy / regulation schemes in place, the risks and rewards for buyer and seller within different PPA structures can be quantified. This information will then enable all parties to negotiate a mutually beneficial deal. 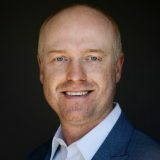 The ability to accurately quantify all PPA pricing effects in a more dynamic future will require detailed modelling and accurate power price forecasting, to allow developers and buyers to accelerate the process of developing mutually rewarding PPAs and continue financing the energy transition. Find out more about the implications of a high percentage of renewable energy in the power system by reading our future proof renewables paper.